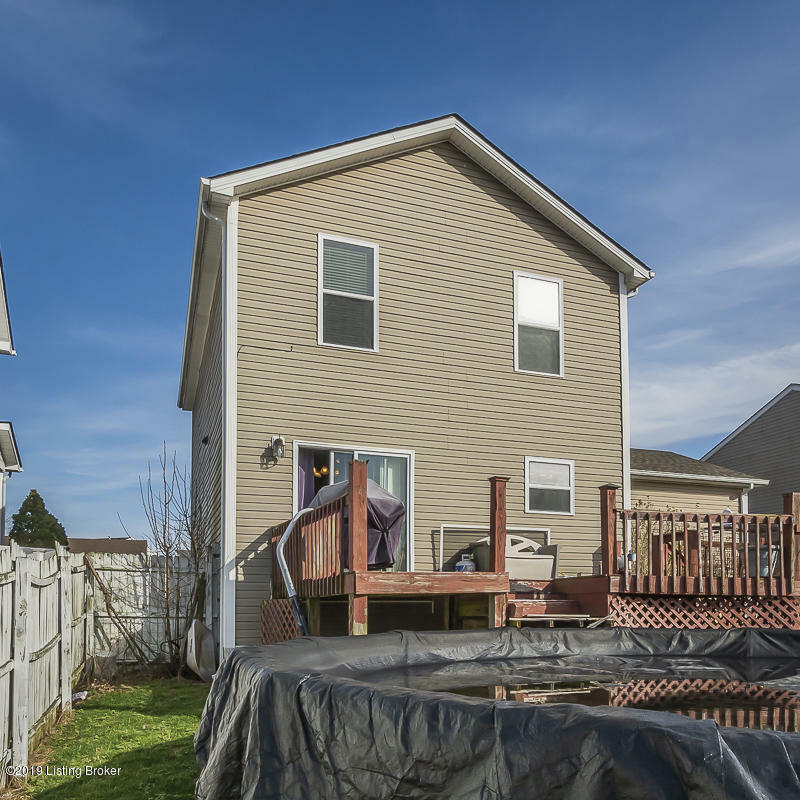 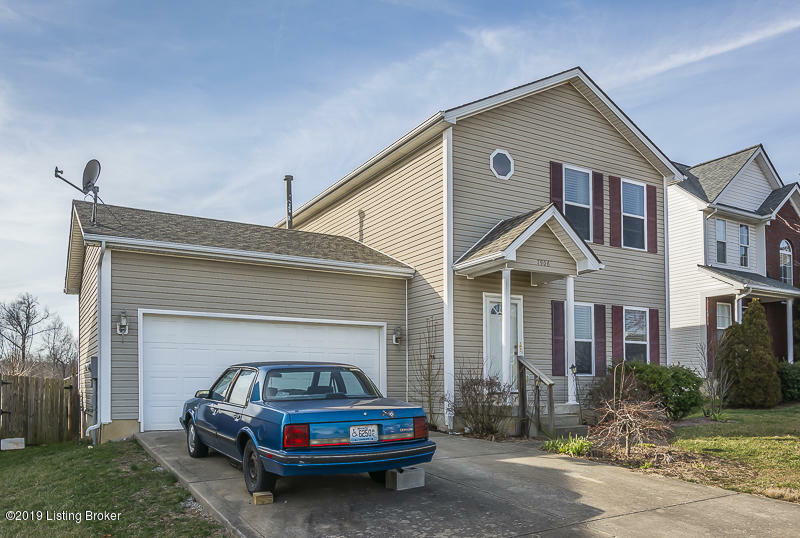 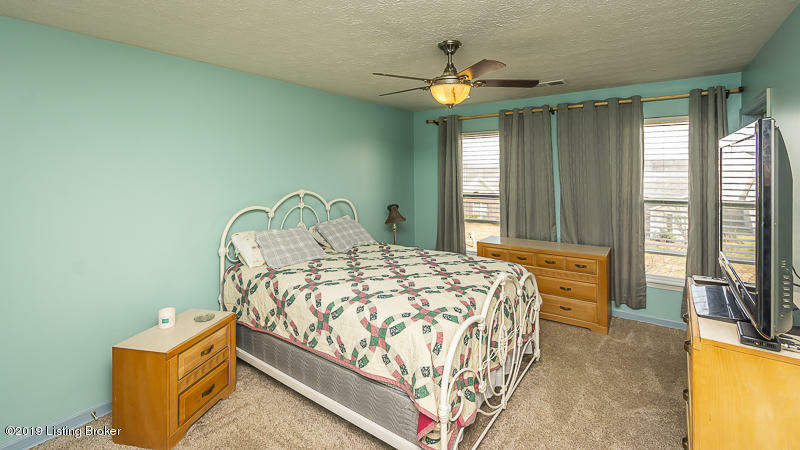 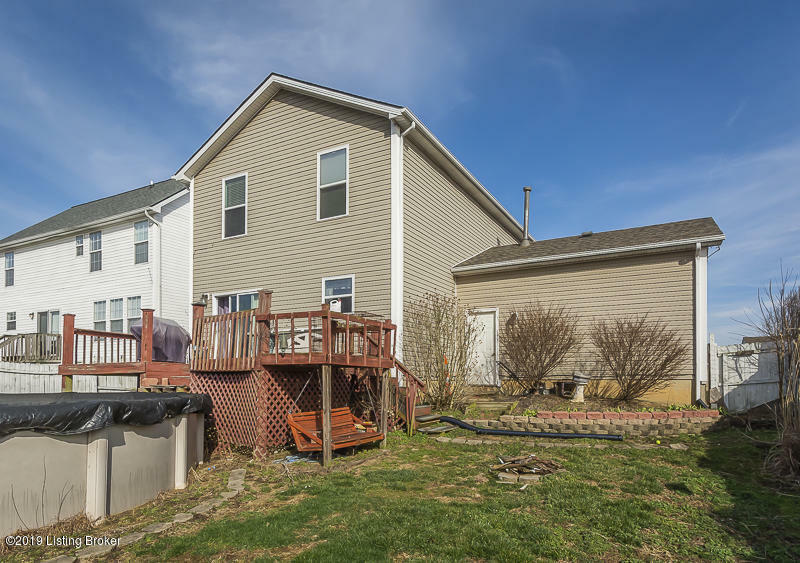 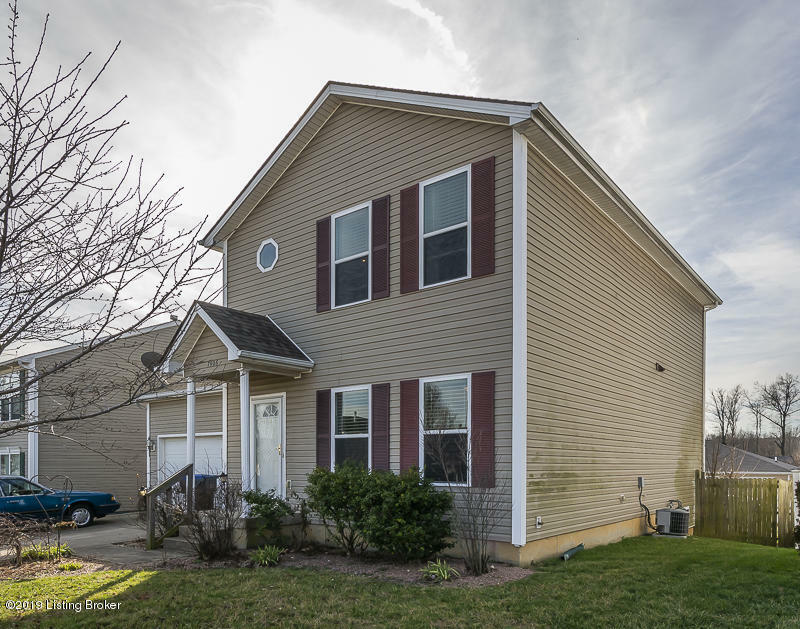 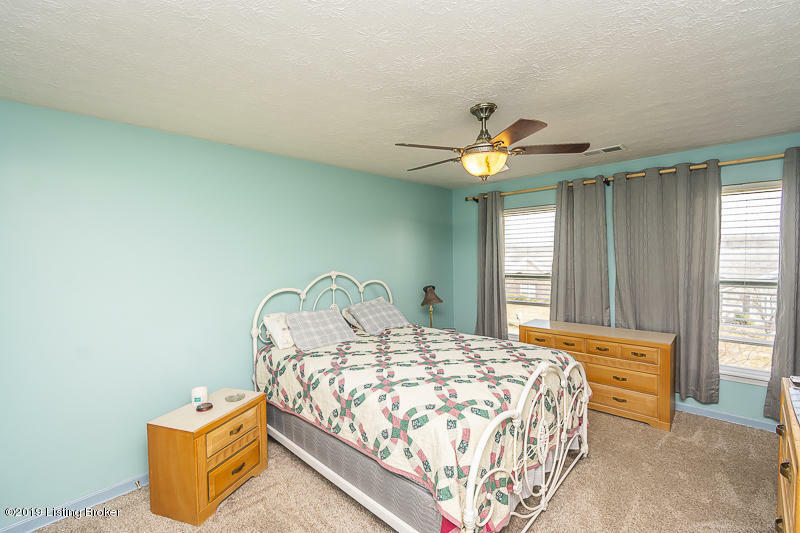 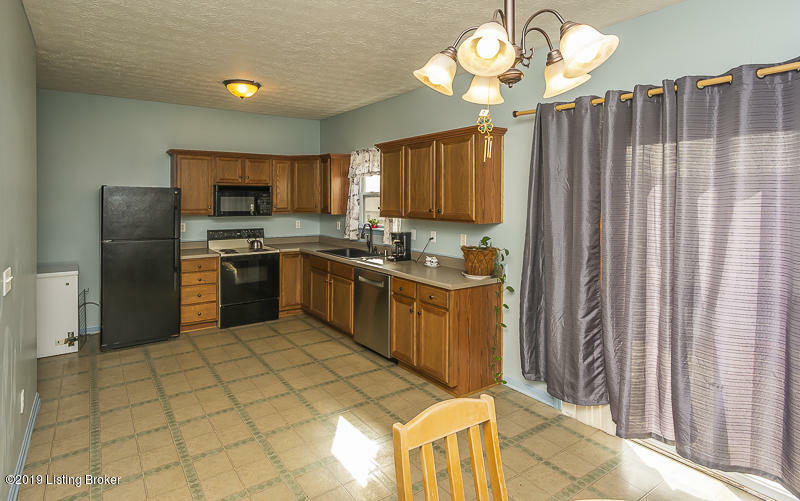 Welcome to the this 3 bedroom, 2 1/2 bath home in Greenridge Estates. 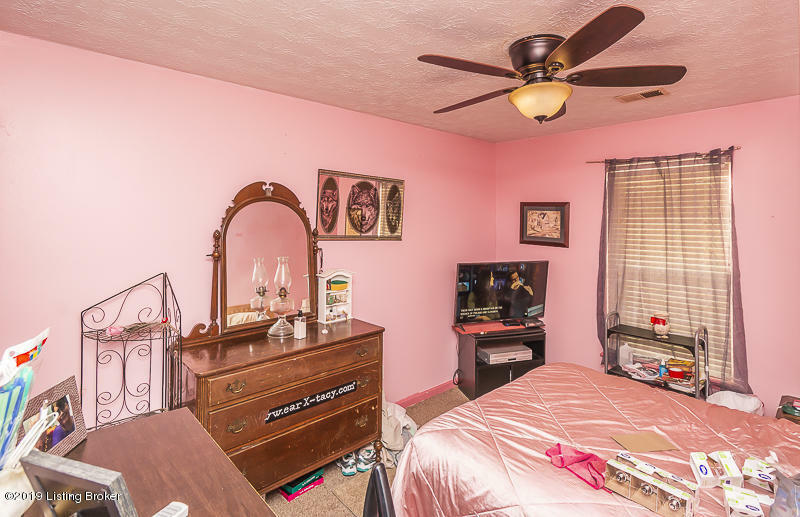 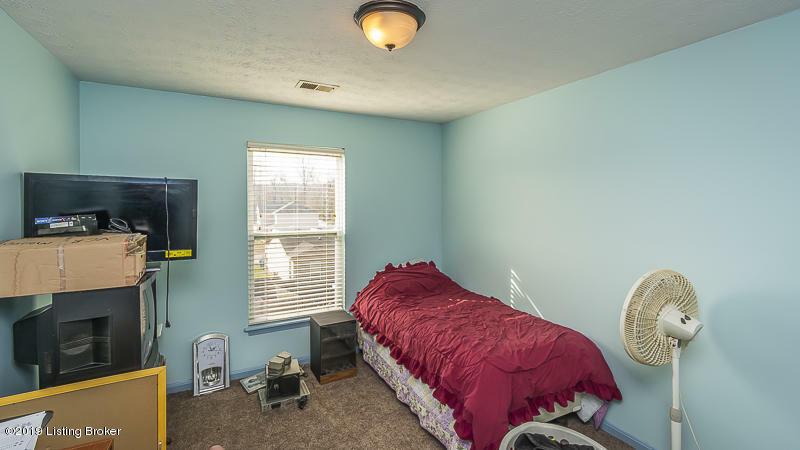 This home has 1,600 sq.ft. 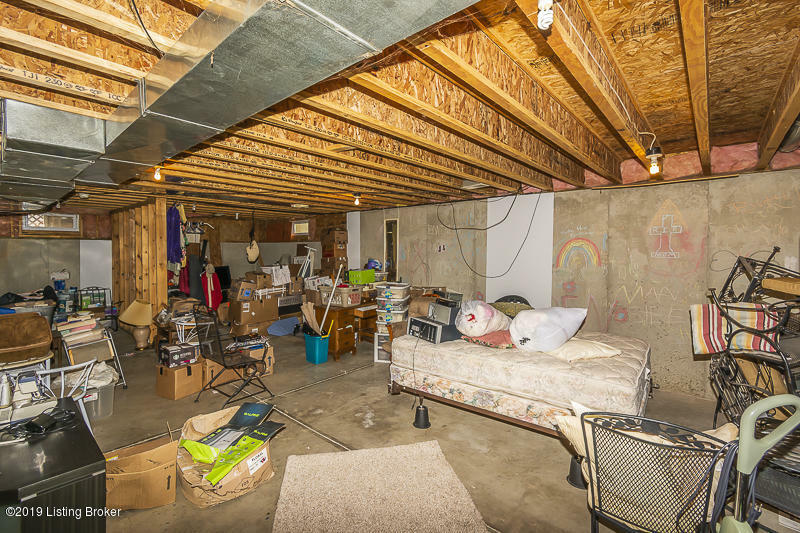 with a unfinished basement. 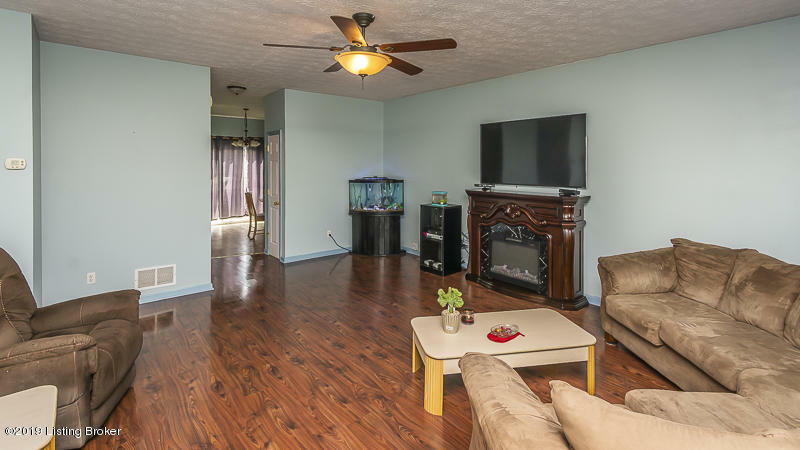 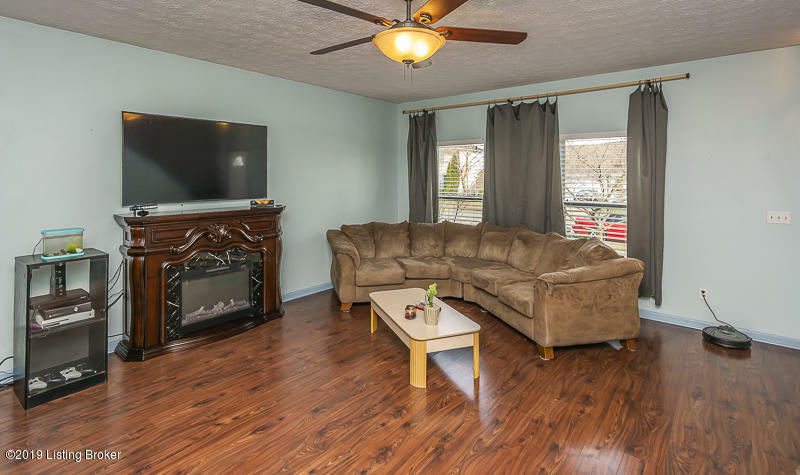 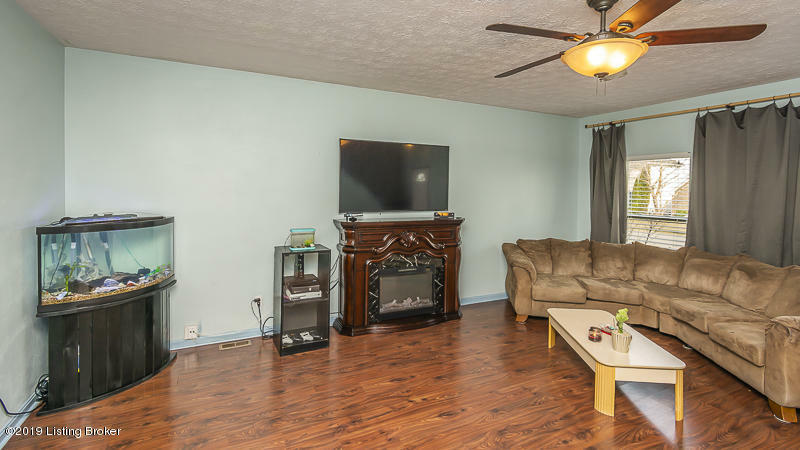 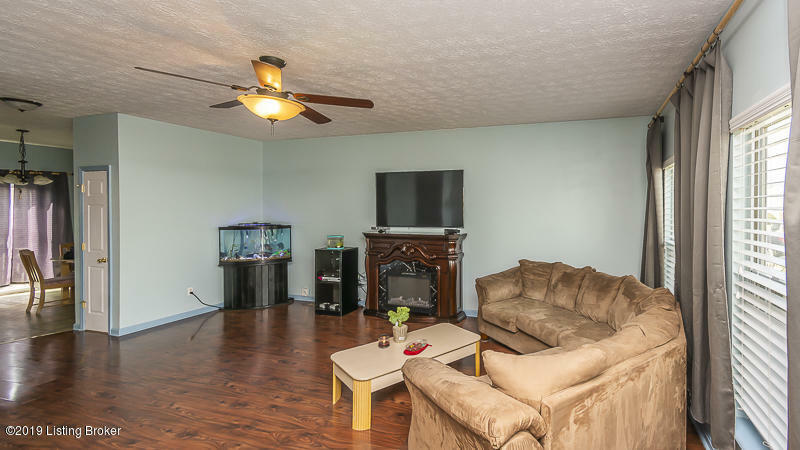 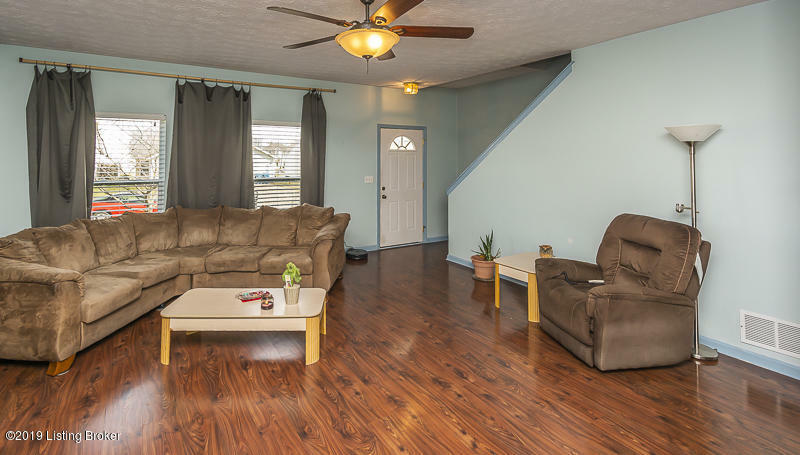 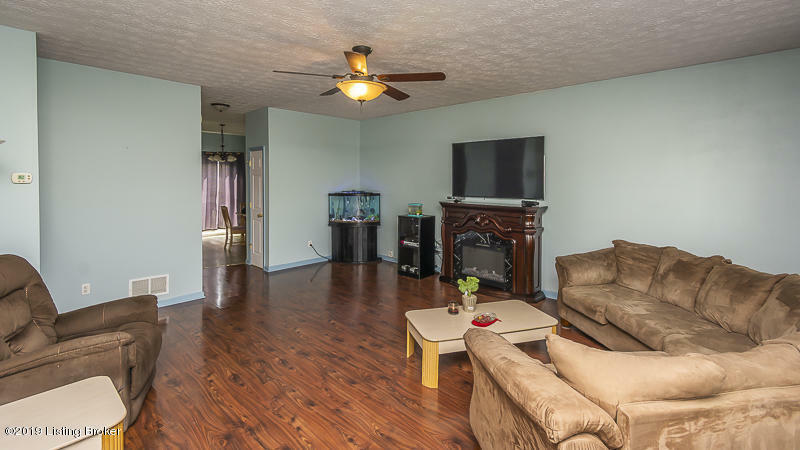 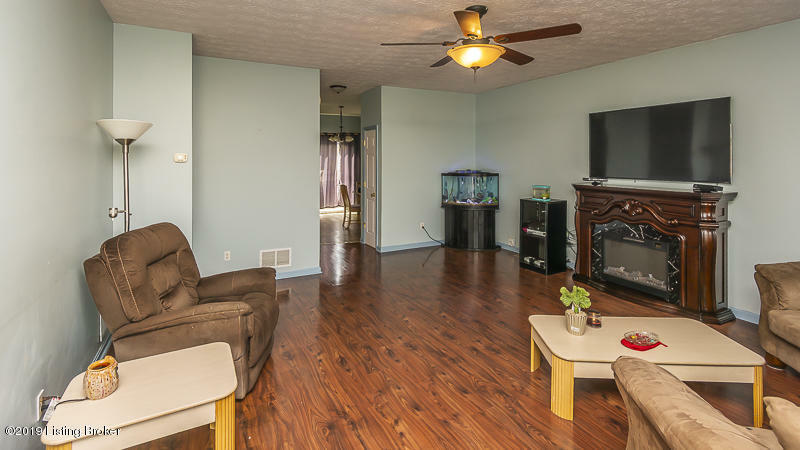 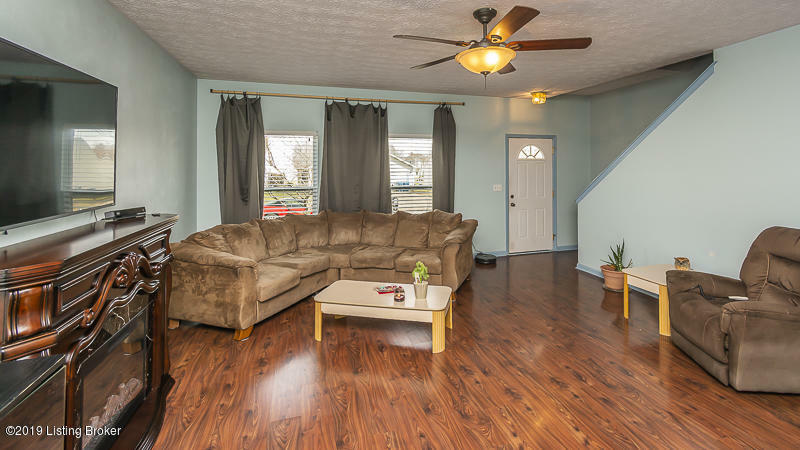 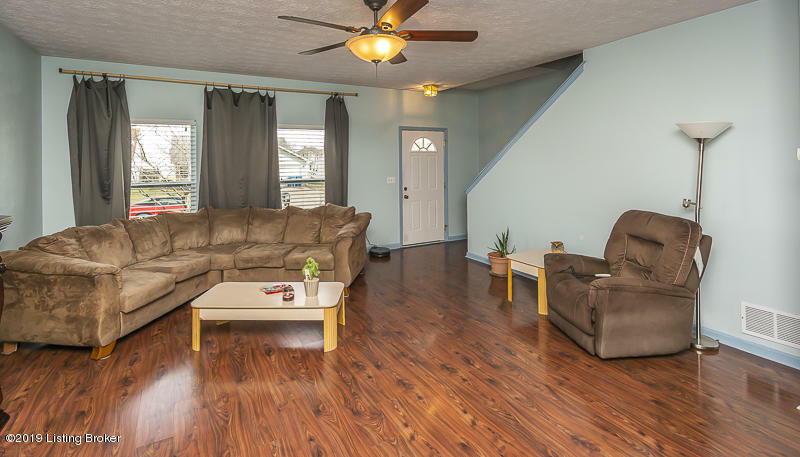 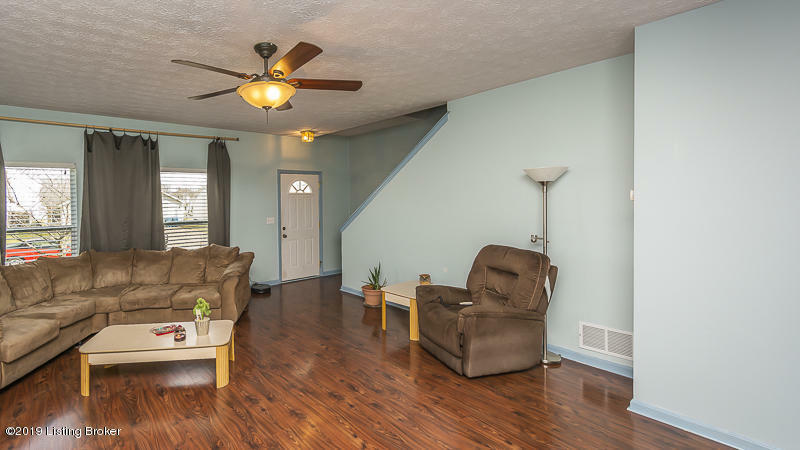 The first floor living room has 9 ft ceilings plus beautiful flooring. 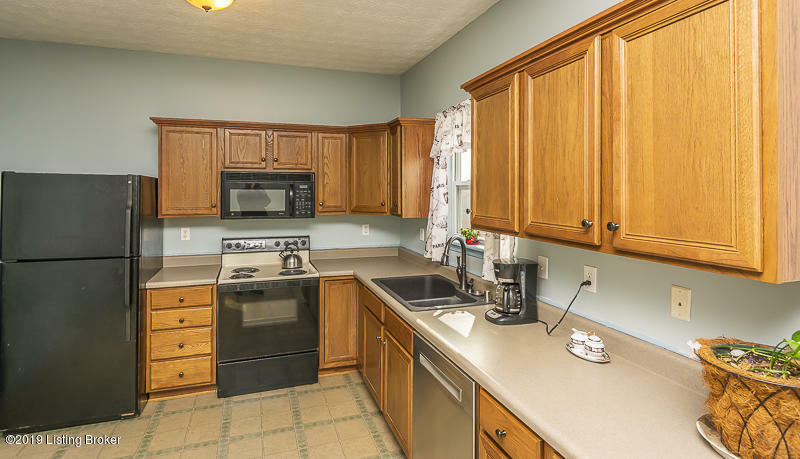 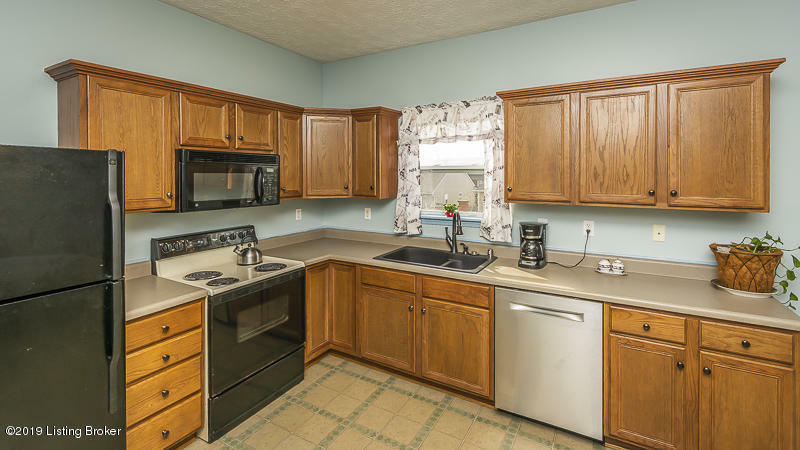 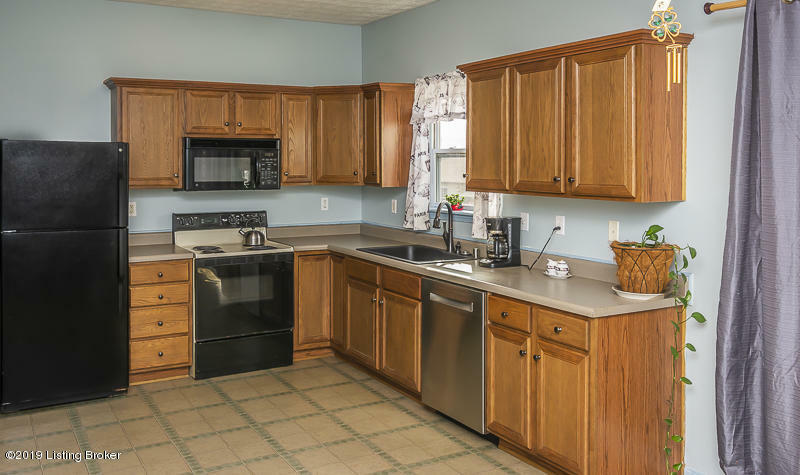 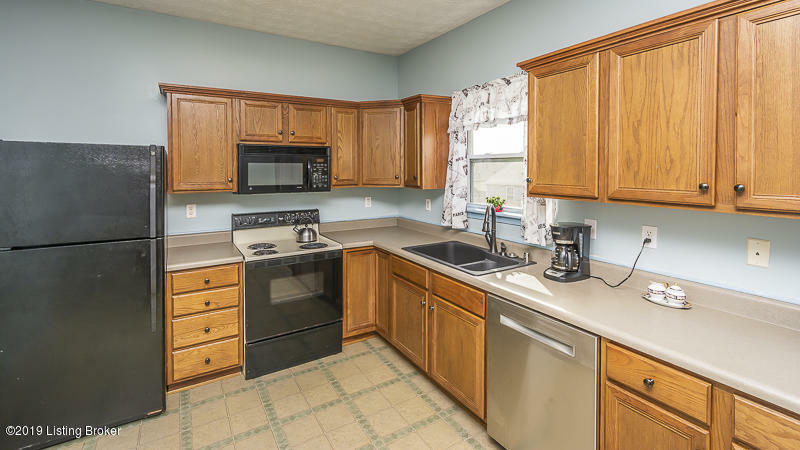 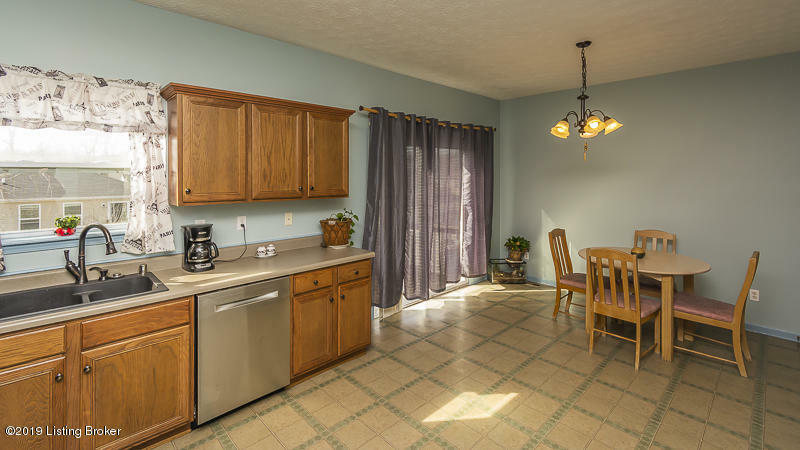 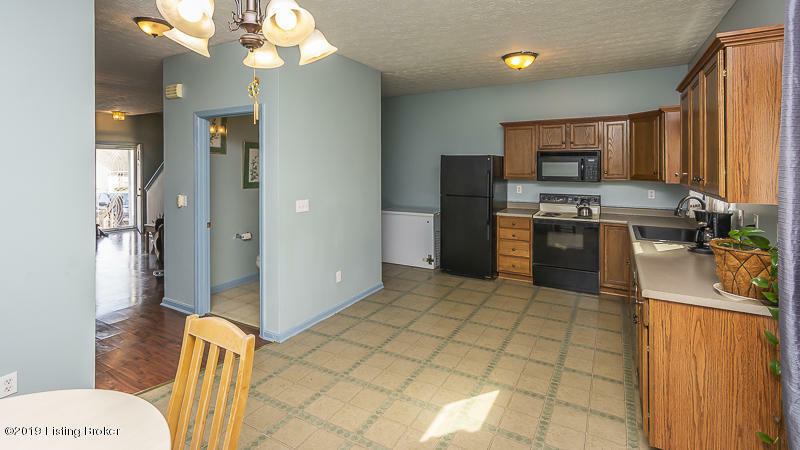 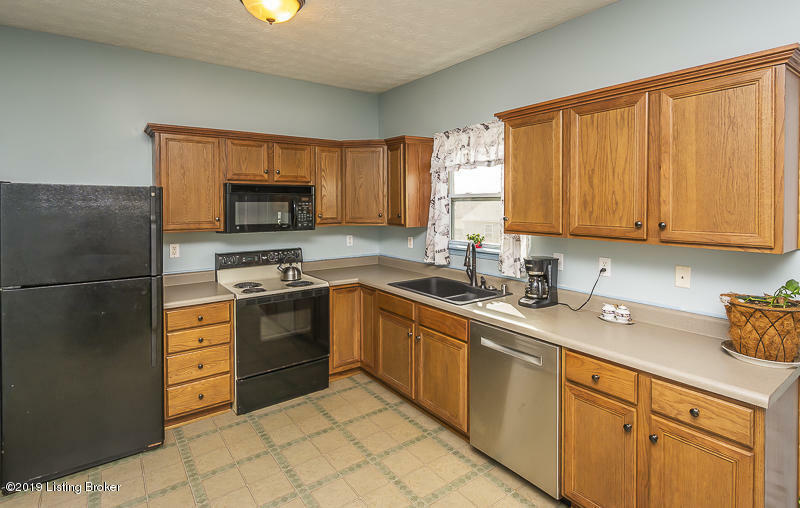 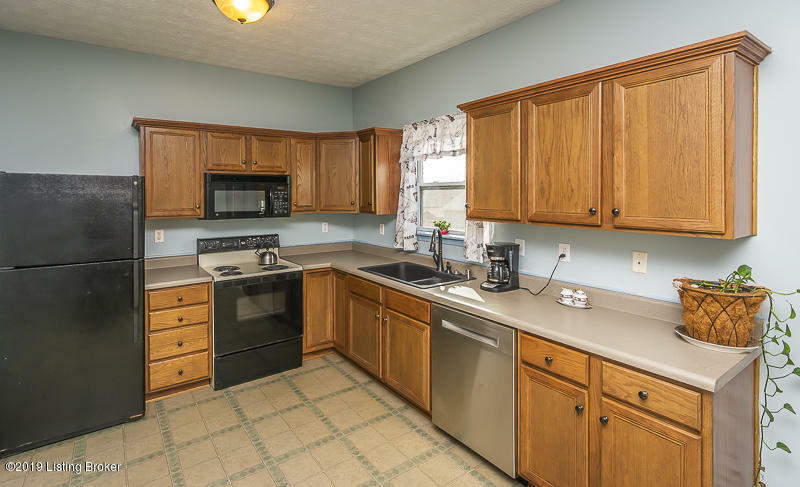 Also a spacious kitchen and dining area with abundance of cabinets and counter space. 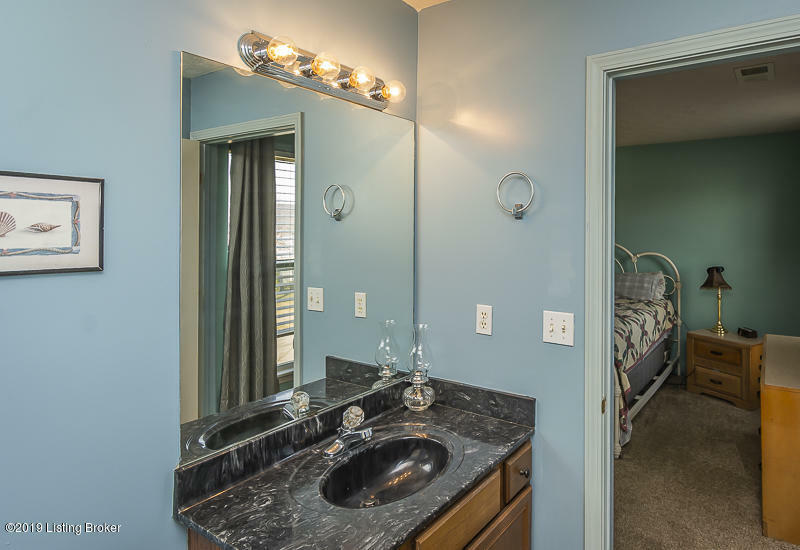 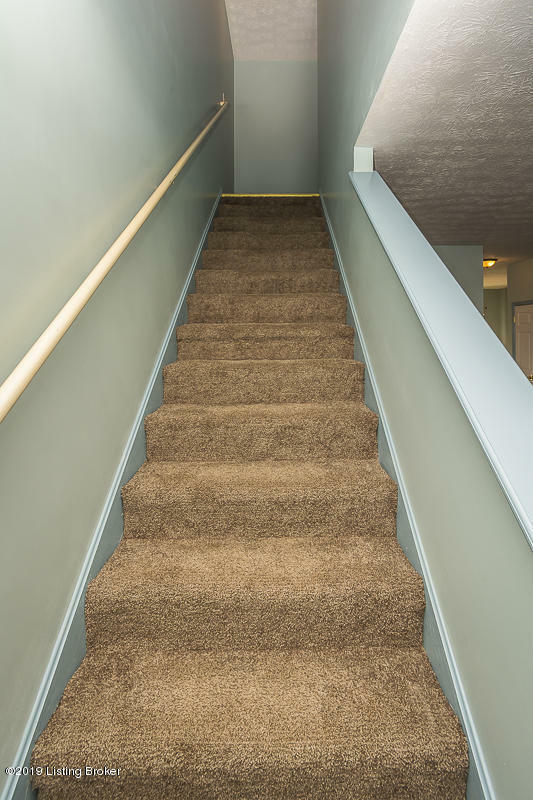 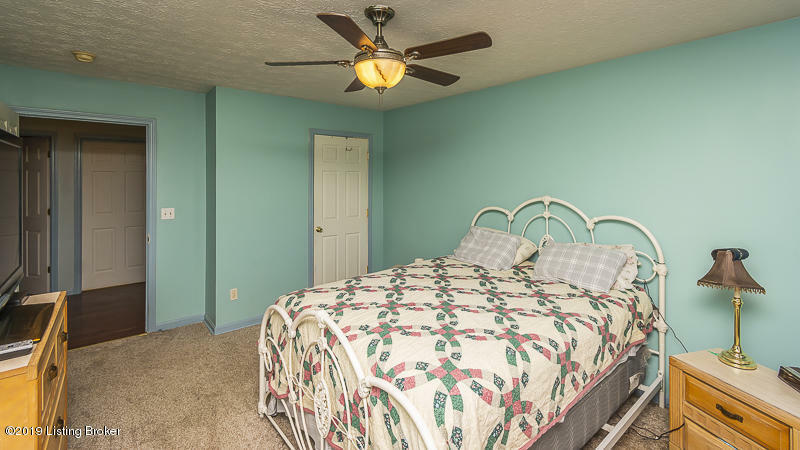 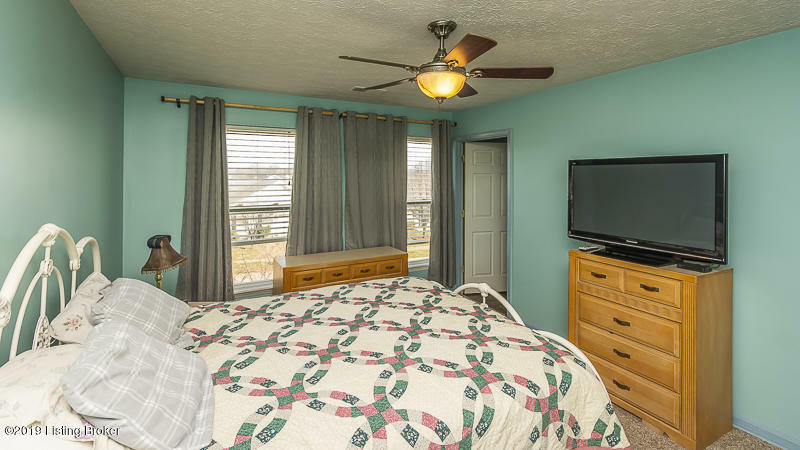 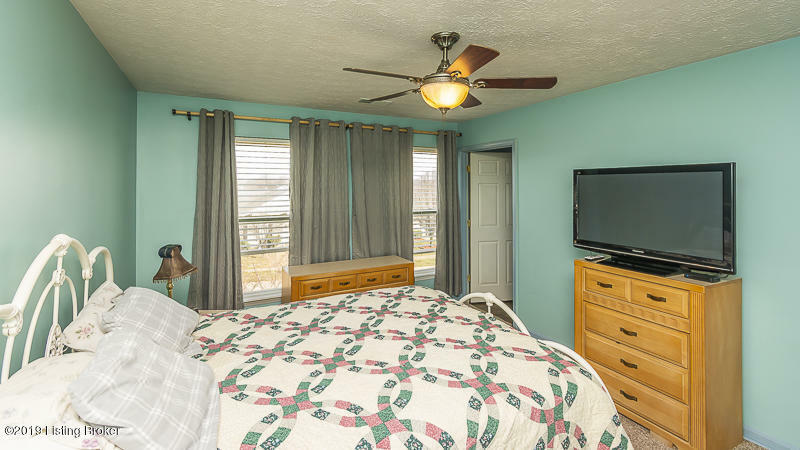 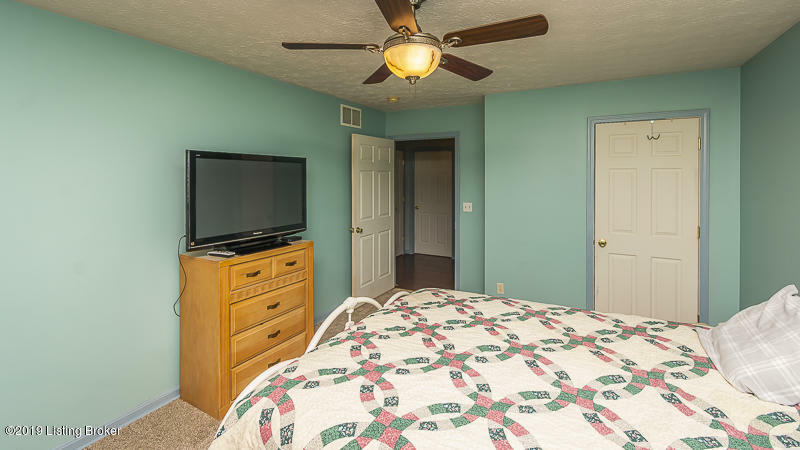 Upstairs offers a master bedroom with private bath, laundry area and new hardwood floors.(cherry). 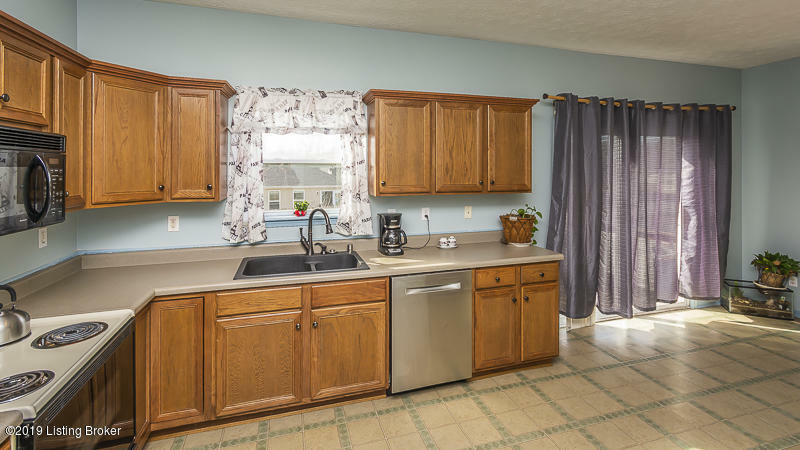 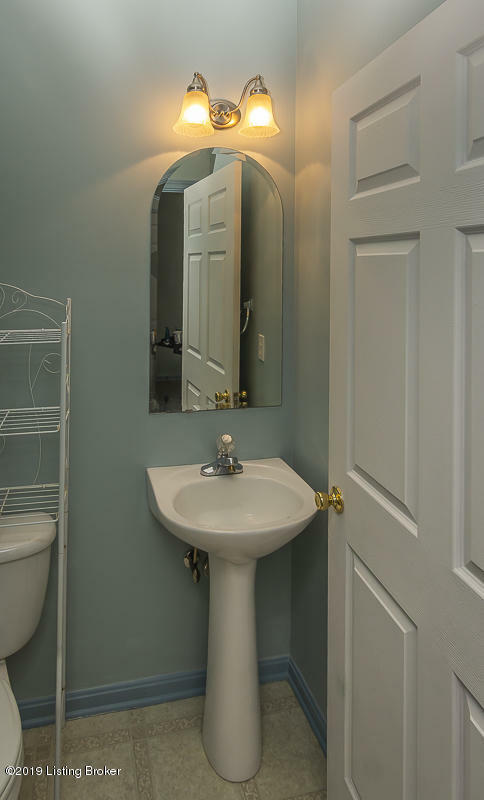 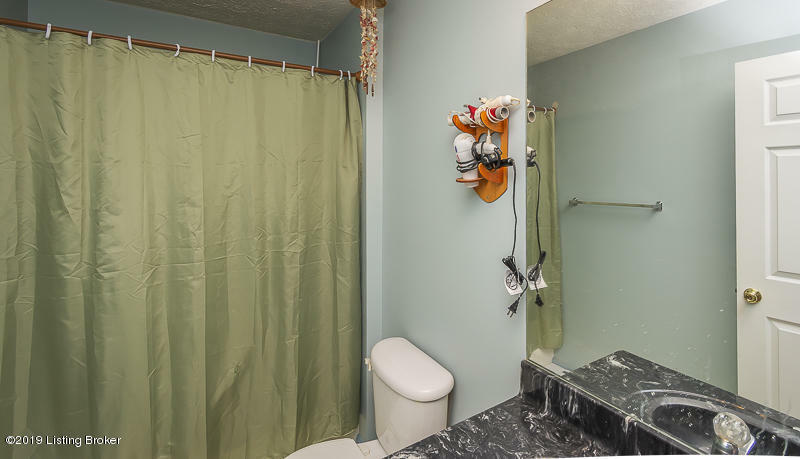 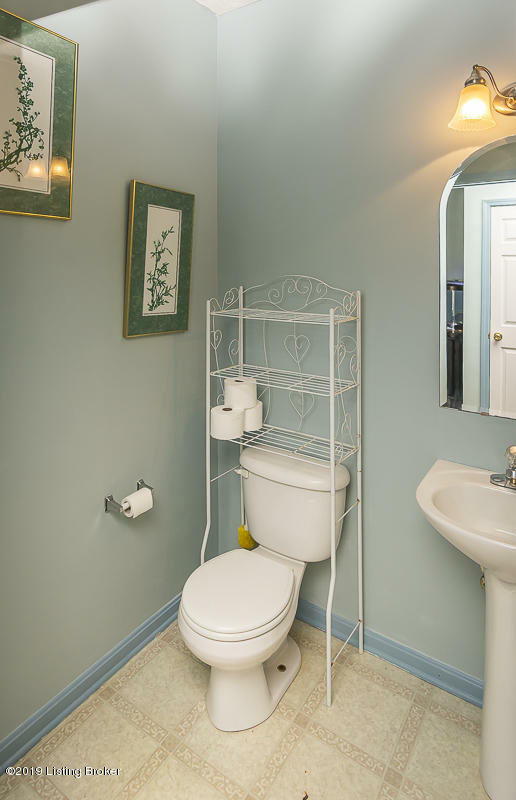 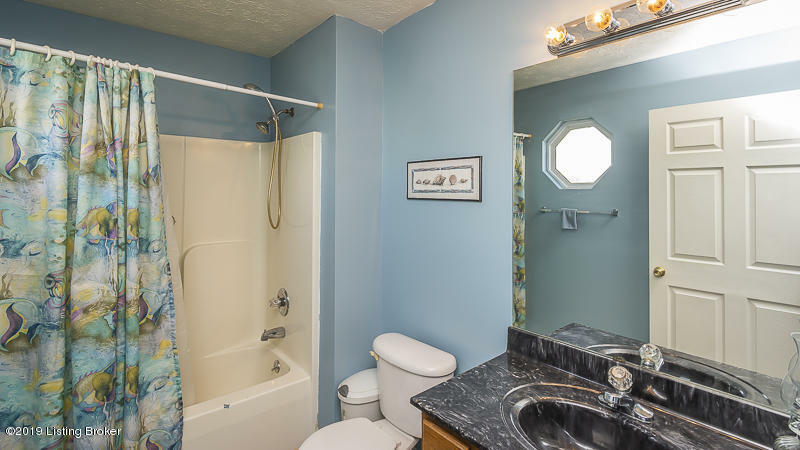 Many updates include sump pump, roof, water heater, dishwasher and garbage disposal. 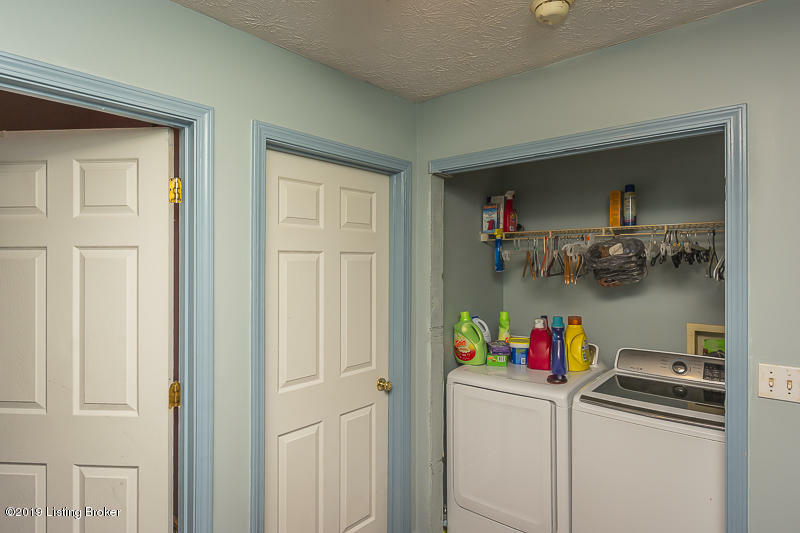 Washer, dryer and freezer do not stay.